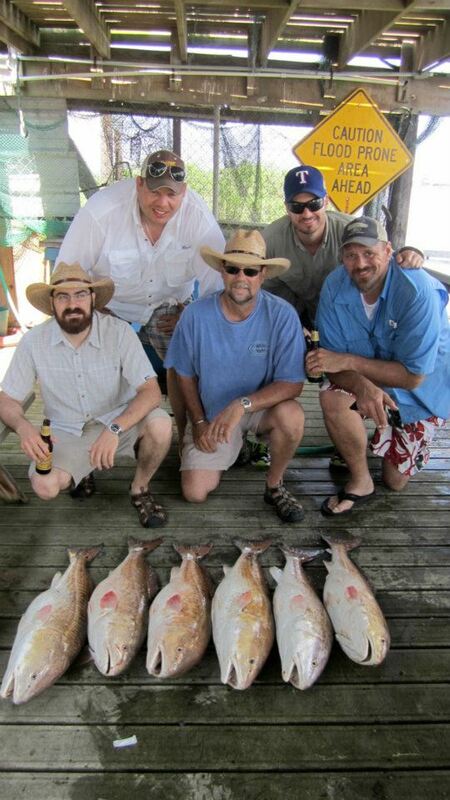 Bryan and I hit the high seas this year to do a bit of sport fishing here in the State of Texas. We did a dude trip with my dad (Gary), brother (Chris) and my special lady friend’s dad (Rod) and brother (Jeff). With Galveston, Texas only being 4 hours by automobile, we headed towards the coast for a short weekend adventure. I have been fishing plenty of times. 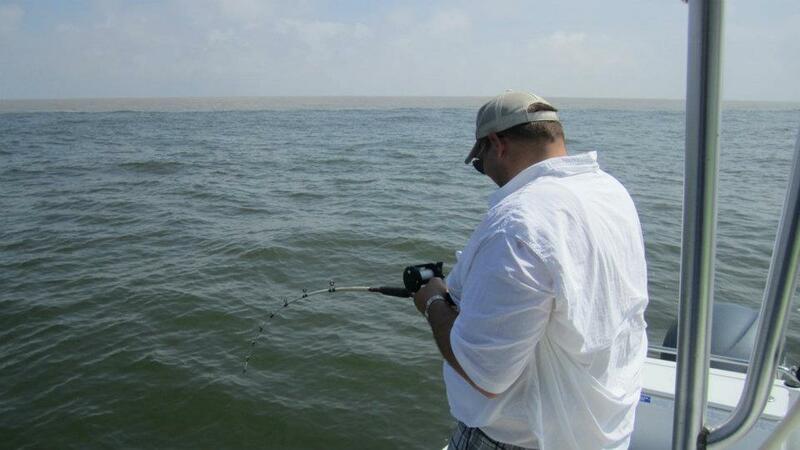 I love being out on the water and I love deep sea fishing. There is something special about being out on the sea or the ocean and not being able to see land, eating beef stick sliced up on saltine crackers and drinking a cold Lone Star beer that really excites me. Bryan had never been fishing before. 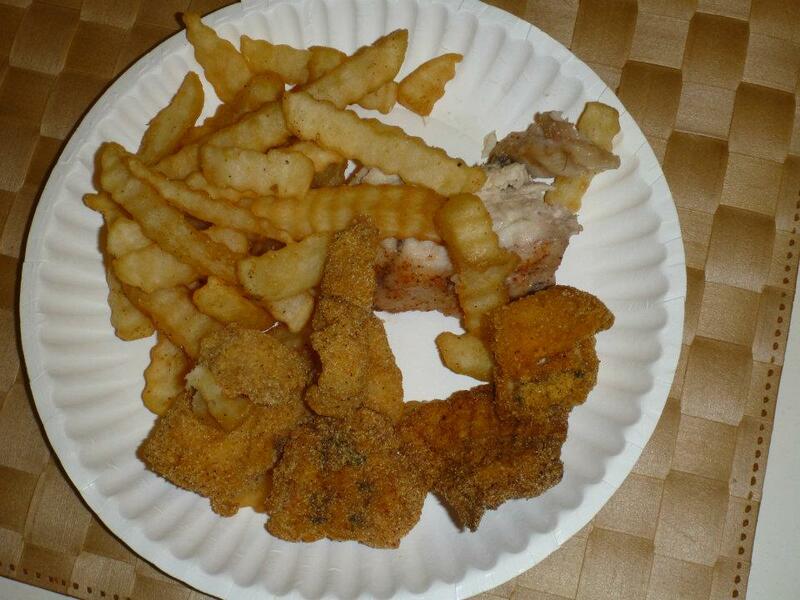 So I told him he needed two essential items, a fishing shirt…. (see below), and a fishing license. The shirt was an easy purchase; the license on the other hand took about an hour and a half to procure. 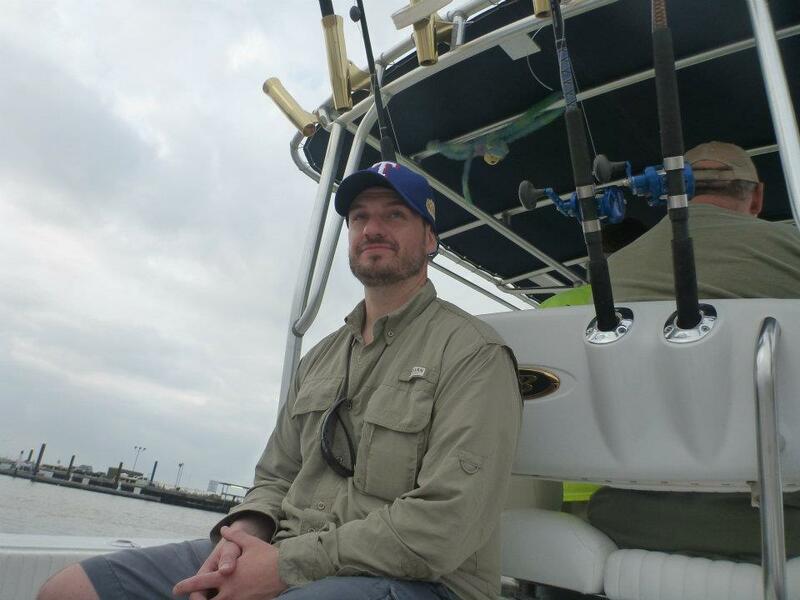 Bryan still has his California drivers license as his only identification and the good folks in Galveston were unsure of how to issue a license to fish in Texas to someone with a California license. After a lot of bad noise Bryan was finally able to legally fish in Texas. We had with three cases of beer, one beef stick, and one sleeve of crackers in our cooler. And with that we were ready to meet Capt. 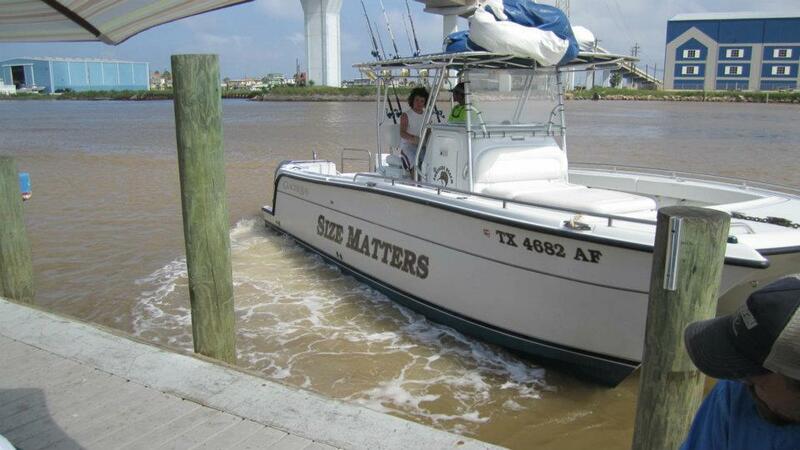 Kevin on his boat “Size Does Matter” at 7:30 am at Bridge Bait in Freeport, Texas. I knew we had picked the right boat to charter as Capt. Kevin already had himself one whiskey and water and was working on his second. 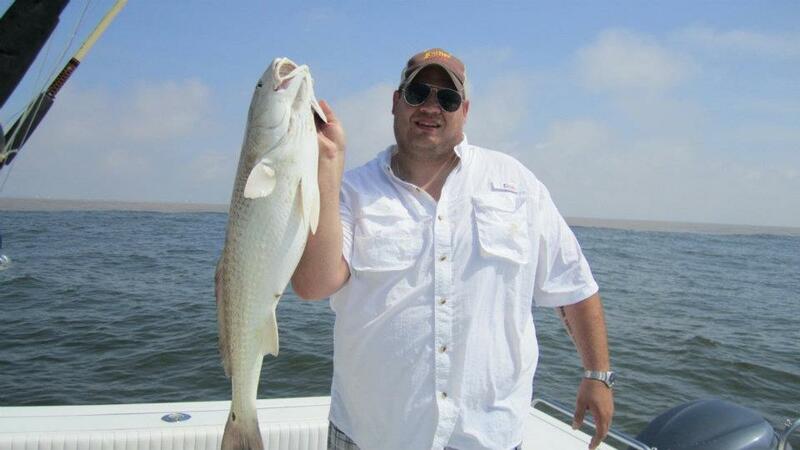 We hit the high seas full throttle in search of the illusive Texas Red Fish (Red Drum). We hit a nice spot were the Brazos River empties into the gulf. For about the first hour it was a bit slow but then the fish started hitting. Bryan was first. Bryan fought that fish with all of his might and strength. The battle raged as the boat rocked up and down from the chop on the sea that day. After the first five minutes his arms and hands began to cramp, he was losing his epic battle of his first fish. Tiredly, Bryan had to pass the reel so that someone else could finish the battle. After a few more minutes of reeling our fish was on board. It was a Jack Cravalle, they are known fighters and fight that fish did. The ongoing joke for the weekend was that Bryan had to have a 53 year old man finish reeling his fish in. So if you ever see Bryan feel free to bust his chops about it. 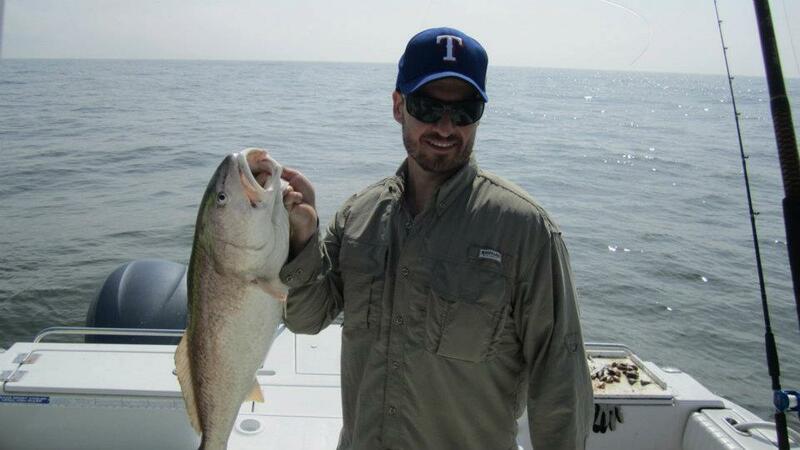 Bryan did come back to redeem himself and he reeled in a nice size Texas Red, ultimately defeating the fish and frying it 9 hours later for the thrill of victory. All in all it was a good weekend trip. 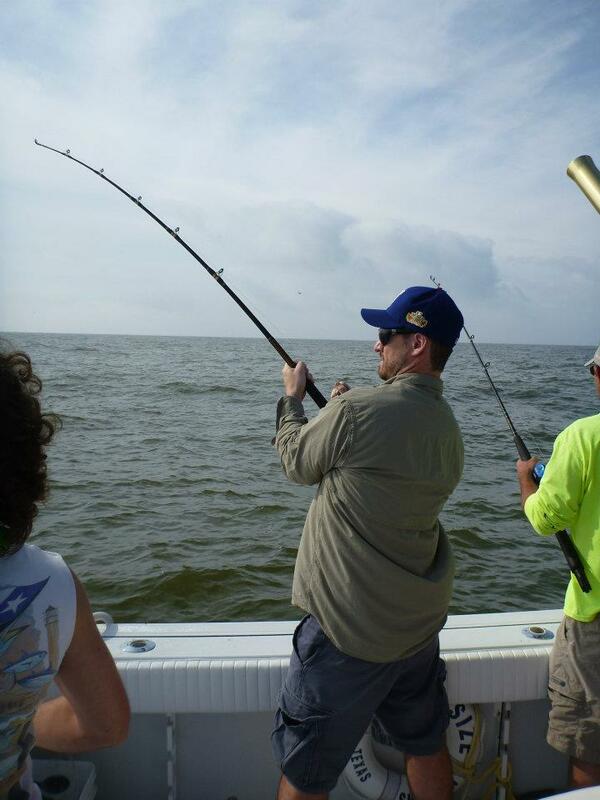 Everyone caught fish, no one got seasick and at some point we all had too much to drink. So be ready for another fishing tale as Bryan and I will test our angling skills on the bays of Reykjavik.